As a blogger, I spend a lot of time browsing and shopping. And let's be honest, it's mostly for myself. But once the holiday season rolls around I get into full-on gifting mode. I absolutely love shopping for my friends and family and finding them the perfect present. Whether it was something they mentioned months ago or something they didn't even know they wanted, watching loved ones open their gifts is one of the best parts of the holidays for me. Which is why I'm so happy to have teamed up with JCPenney this season. I love that their focus this year is on making someone's day through their #JustGotJingled campaign. A simple gesture like holding a door is totally free and often enough to spread holiday cheer. But they also have awesome ideas for everyone on your list and I promise you'll be able to check off some names with just one trip to the store or their Gift Hub. (Plus, their prices are so good.) 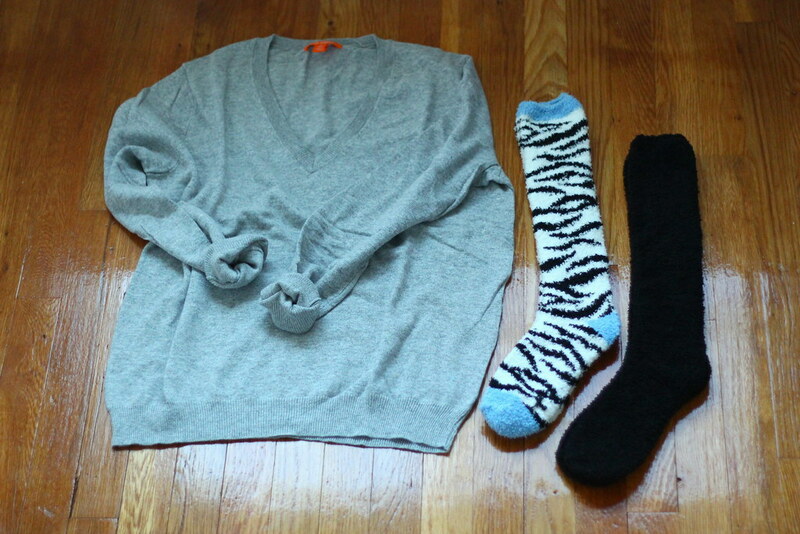 Today, I'm sharing my picks, including some I've already purchased. For her: It doesn't take much to make us ladies happy, am I right? 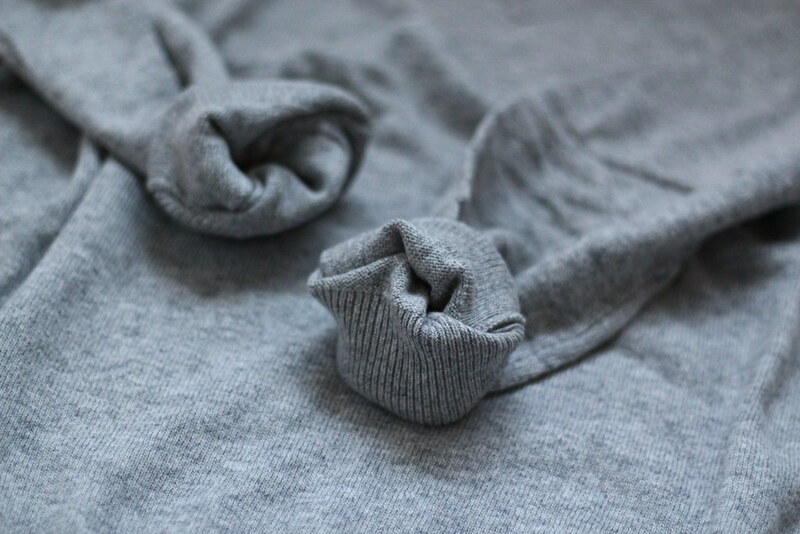 Wrap up a pair of cozy socks or stuff a pretty bauble in our stockings and it makes our day! JCPenney also has an awesome (and cute) selection of clothes from classic to contemporary. I fell in love with this Joe Fresh v-neck sweater because it's so unbelievably cozy, making it perfect for any of the other fashionistas you might be shopping for! For him: Raise your hand if you have a hard time shopping for the men in your life. It seems like they're always so content, right?! But one trip to JCPenney and I was pretty much set. (Dear husband, please skip over this part.) 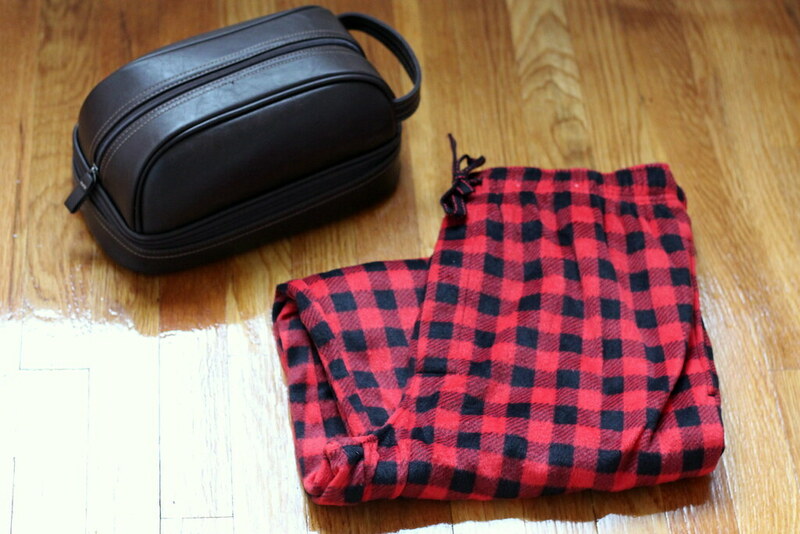 I couldn't resist these buffalo check fleece pajamas -- because who doesn't love a guy in plaid? 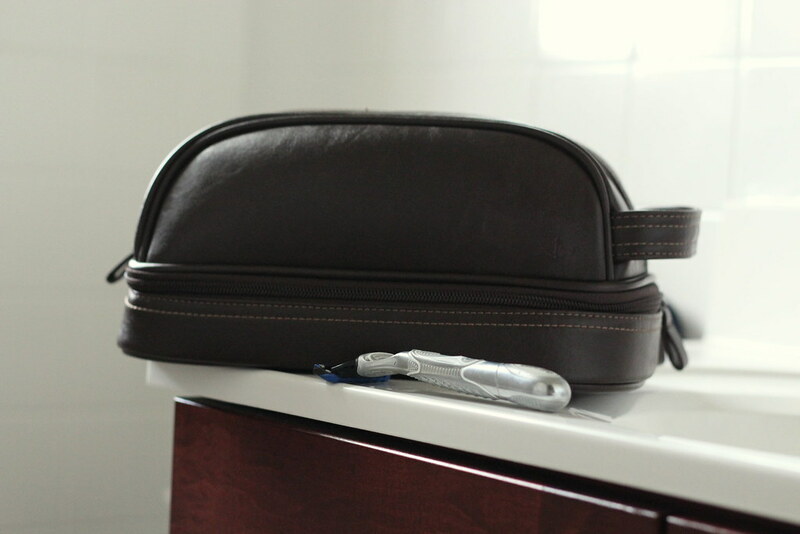 -- and picked up this toiletry kit as a replacement for the one he's been using since college for when we travel. For the decor lover: JCPenney has really stepped up their home decor game lately. 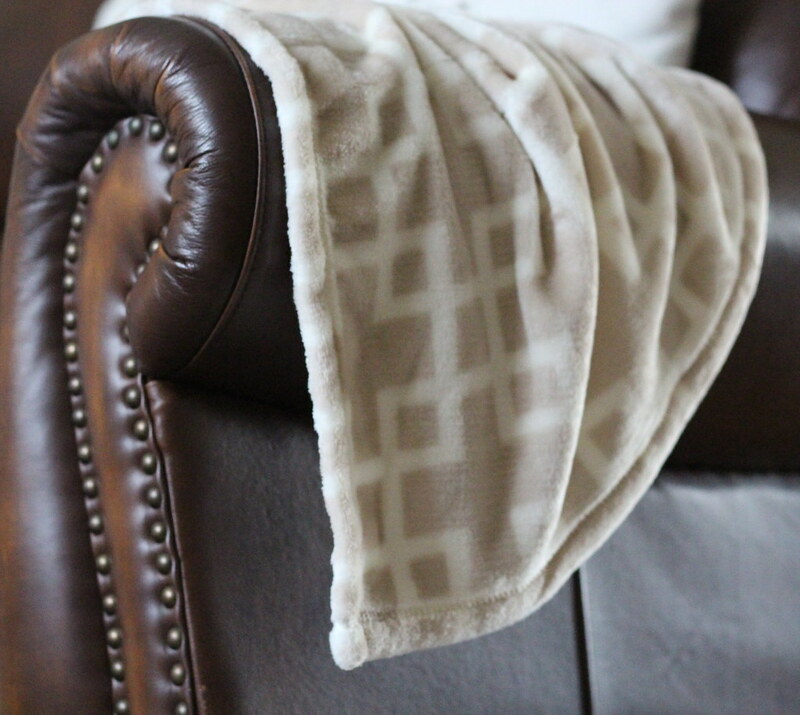 I snagged this throw for my own couch (oops! ), but they have so many colors and patterns you can easily find one to match any style. They also have a super fun capsule collection by Jonathan Adler. I'm a huge fan of designers making their pieces more affordable and attainable, and this specialty line definitely captures his signature aesthetic. Which anyone into home decor would appreciate! For the entertainer: We all have at least one person on our list who loves entertaining and has probably already sent invites out to her holiday party. If you're stuck on what to get your fab hostess, I'd suggest one of these Woodwick candles. 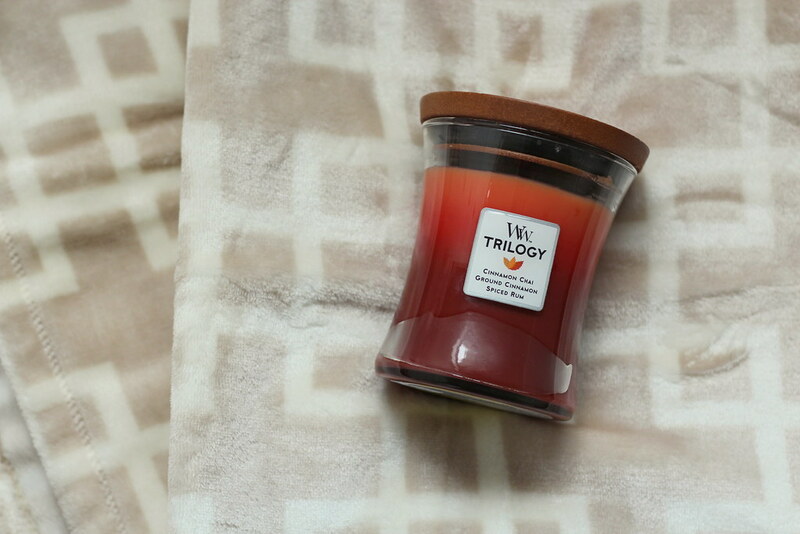 Aside from having so many yummy scents, they actually crackle like a fire when they're burning. Umm…how cool is that? So relaxing, too! P.S. Be sure to check out other great gifts from JCPenney in this slideshow roundup! Compensation for this post was provided by JCPenney via AOL Media. The opinions expressed herein are those of the author and are not indicative of the opinions or positions of JC Penney or AOL.